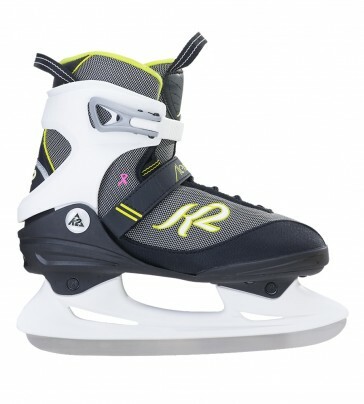 The new K2 Alexis Ice for women is equipped with a comfortable soft boot liner. The Stability Plus Cuff outer shell makes for a good stand and a secure grip. A specially coated stainless steel blade is keepng the skids very long sharp. K2 ice Skates should be ordered a number larger because of their fit like seems one number smaller. 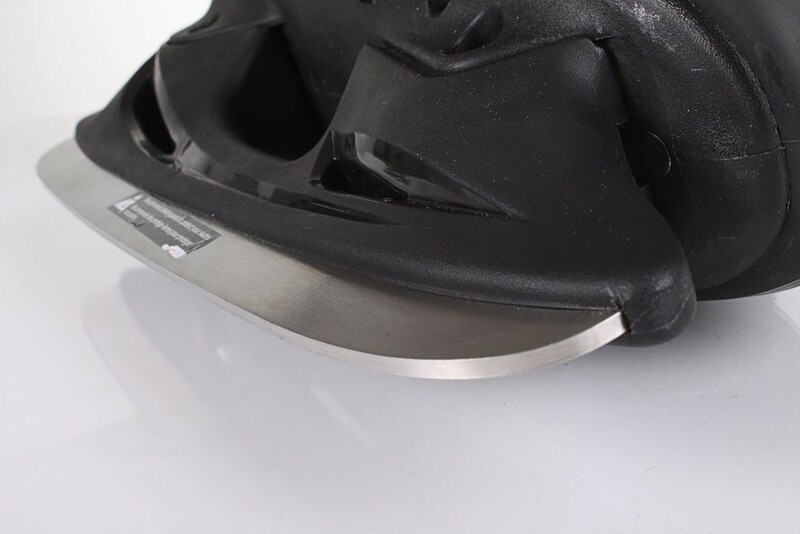 If you have problems with the correct selection of ice skate size, we can advise you the correct one!